It’s a scene all too common: A mother Duck is struck by a vehicle on a busy highway while moving her brood of ducklings. Last week this drama played out again in Santa Rosa, CA. Luckily for the surviving mallard ducklings, a quick thinking California Highway Patrol (CHP) officer sprung into action. The CHP contacted our friends at The Bird Rescue Center of Sonoma County and they coordinated a tricky rescue in the fast lane of Highway 101. Unfortunately, they were unable to save the mother who, in her last protective act, kept all her ducklings together in a very stressful and scary situation. 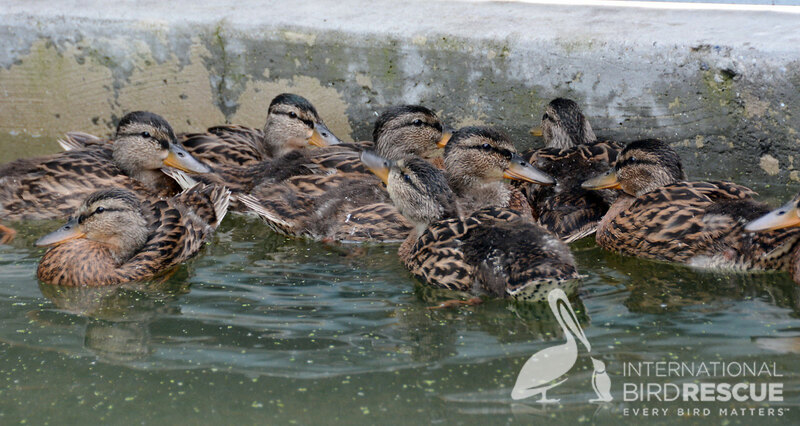 The ducklings transferred to our San Francisco Bay wildlife center where they are enjoying their own pool and enclosure. 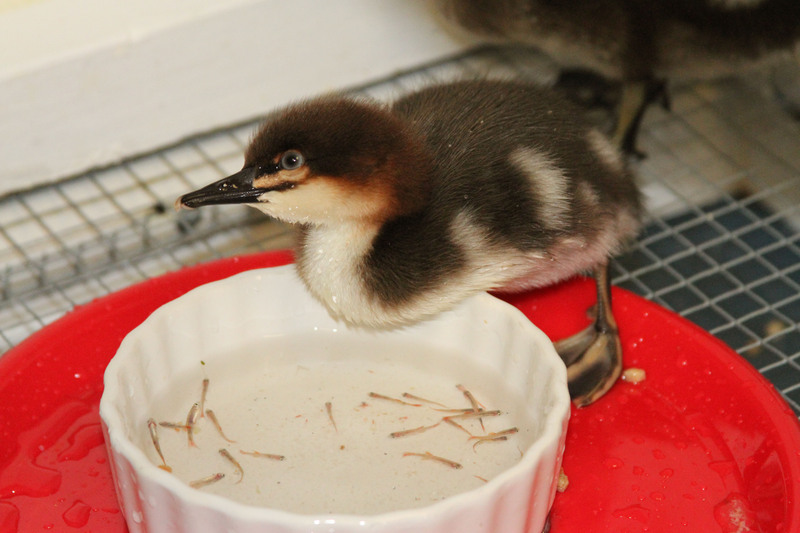 From the size of these ducklings, it is clear that these ducklings had a courageous mother because they are rather mature to still be in such a large clutch. She kept them together longer than a typical Mallard hen would. 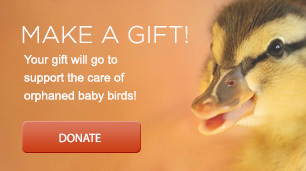 Please consider making a gift to celebrate courageous mothers everywhere! 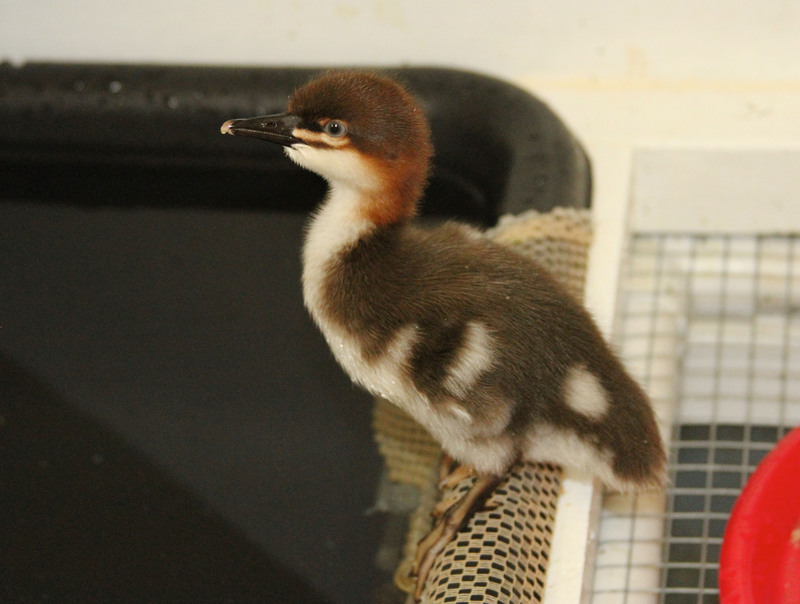 Your donation helps Bird Rescue to continue its important work in mitigating the human impact on injured, oiled, sick, and orphaned water birds. 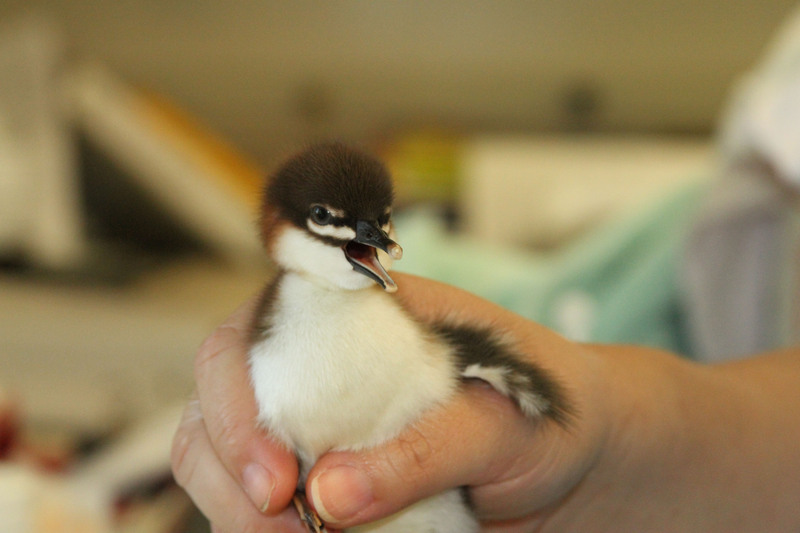 Every bird matters. Meet Bart Selby, Ace Pelican Spotter! 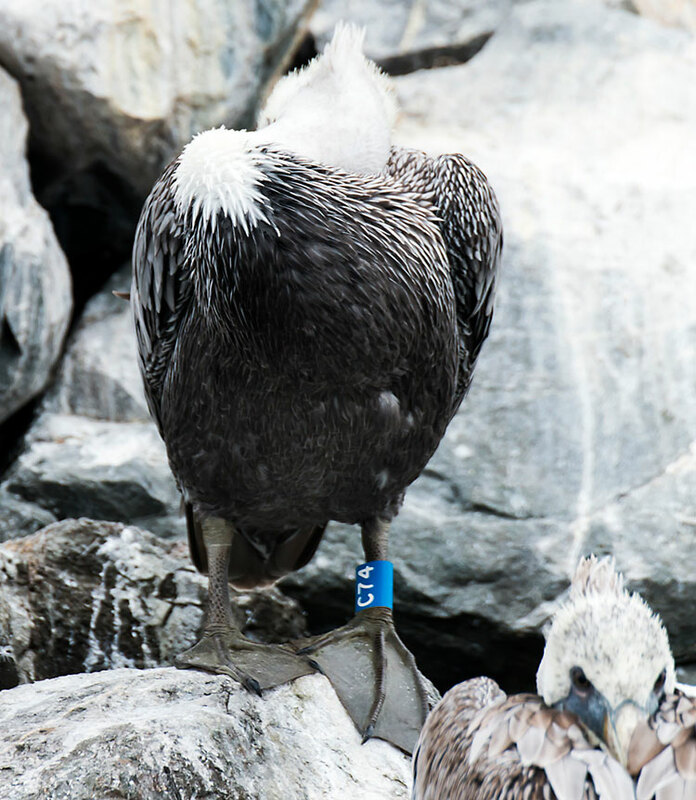 Our Blue-banded Pelican Program has become important to a lot of pelican enthusiasts who like the idea of connecting with California Brown Pelicans as individuals with personal histories. But to Bart Selby, connecting in this way seems like a calling of the highest order. This self-described Brown Pelican fan has become one of the super-reporters of banded pelicans in our (so far) seven-year old program. Our ace spotter Bart hails from San Carlos, CA, and is passionate about pelicans. Using his kayak and a keen eye, he has reported more than 175 sightings of 95 different individual blue-banded pelicans–and that’s not counting his sightings of green-banded birds released after the Refugio oil spill or white-banded birds rehabilitated at Wildlife Center of the North Coast in Astoria, OR. 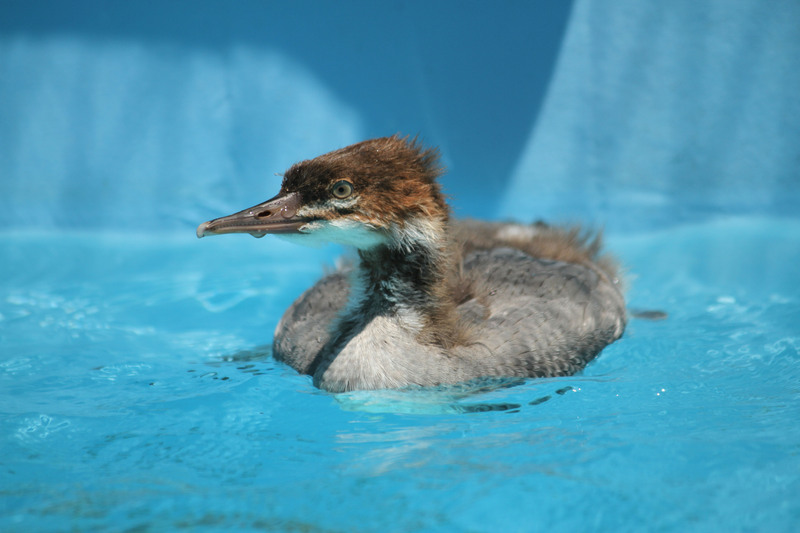 Most of his sightings have been photodocumented with beautiful images of our former patients resting, preening, and generally behaving like normal wild pelicans. We talked to Bart about his passion and some of the spotting strategies he uses in the field. Q. 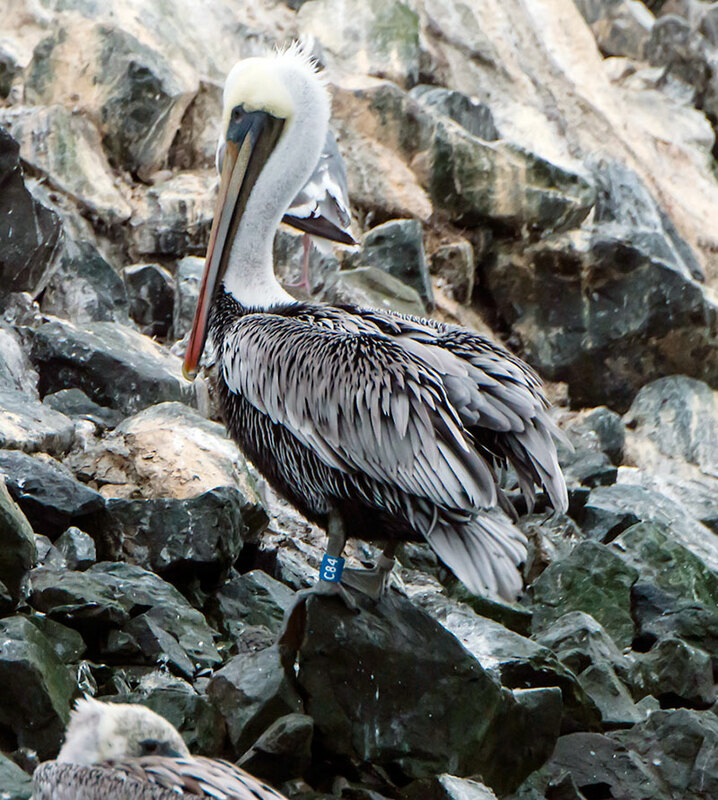 How did you hear about and begin spotting blue-banded pelicans? 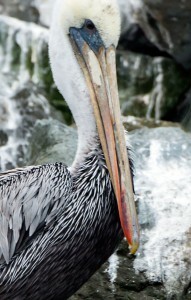 A. I’m a huge Brown Pelican fan. I’ve been photographing them for years. I’m a volunteer Team Ocean kayak-based naturalist on Monterey’s Elkhorn Slough summer weekends, and I’m on the Citizen’s Advisory Board of NOAA’s Monterey Bay National Marine Sanctuary. I spotted my first blue-banded pelican (“A56”) in Monterey in 2011, and my second (“P62”) at Pillar Point in 2014. During the summer of 2015, I began training for a solo kayak crossing to the Farallons, paddling three times a week before work, often in harbors. At Half Moon Bay’s Pillar Point, I happened to photograph Brown Pelican C84, and was hooked on banded birds when I read his amazing history (see below). Over the summer, I refined my spotting technique and racked up a few identifications. The winter of 2010 saw a mass stranding event of adult pelicans. At the time, Southern California’s breakwaters and jetties (as well as highways and backyards!) were covered with dead and dying, starving, cold, and contaminated mature adult pelicans. This mass mortality event was occurring only a few months after the species was removed from the Endangered Species List in November 2009. 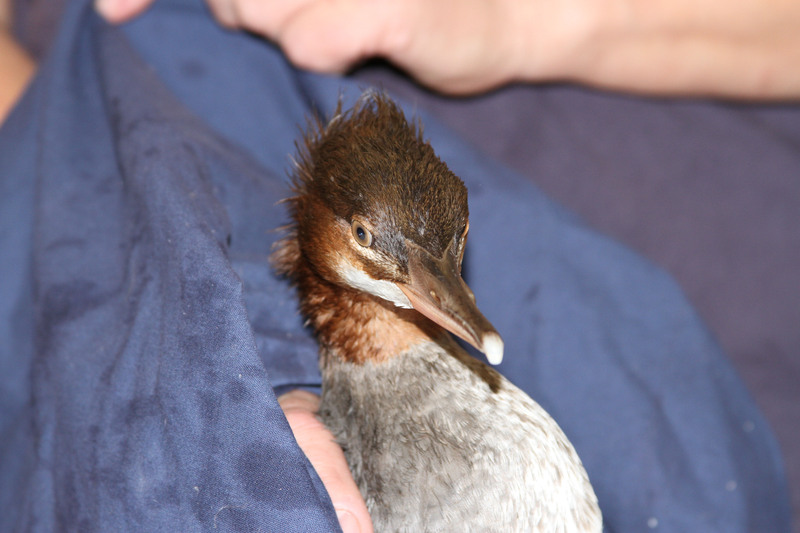 This bird was admitted on January 9, 2010, after landing in the yard at our LA wildlife center, and was listed in our database with the very rare distinction of being “self-admitted.” This very smart bird was thin and weak, and had contaminated plumage. 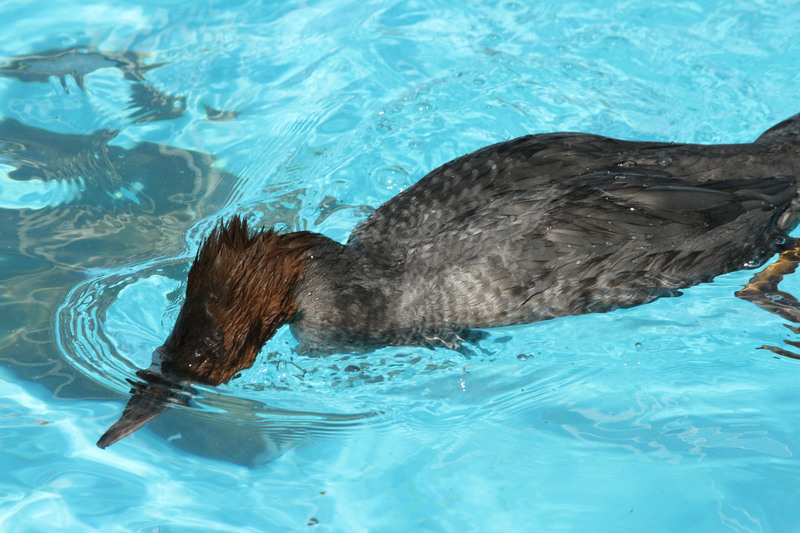 We treated and released him, clean and well fed, on January 29, 2010. Q. What things have you learned in your quest? Tips, suggestions? A. The first rule of respectful interaction with animals is to not disturb any wildlife. Disturbance is defined as any change in behavior. 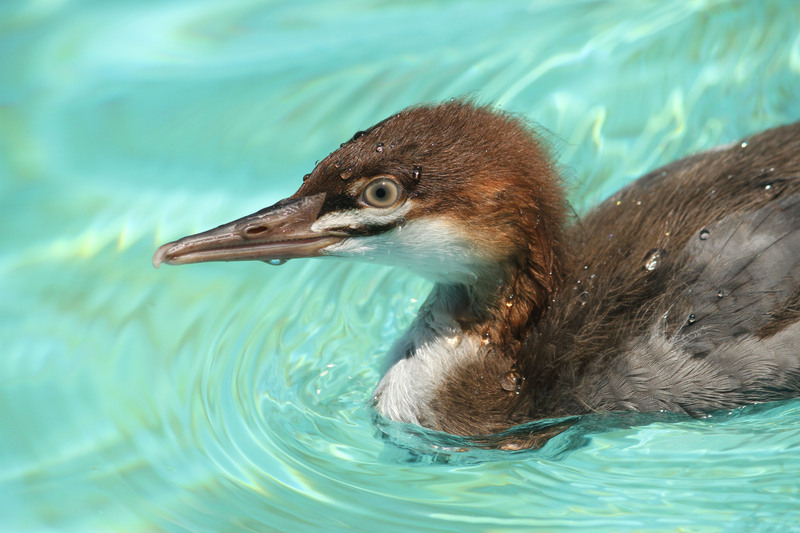 In an ID shot, it is ideal if the bird is grooming, stretching, sleeping, or even looking at the camera. If it is taking off or hopping away, it was most likely disturbed. That’s bad karma. I tell visitors to only go out with or get instruction from someone who knows how to approach wildlife without disturbing it. For one thing, it’s a numbers game. You have to see a lot of birds to find tagged ones, and you will not see a lot if you disturb any, as they all talk to each other. And roosting birds need recovery time to groom and rest. 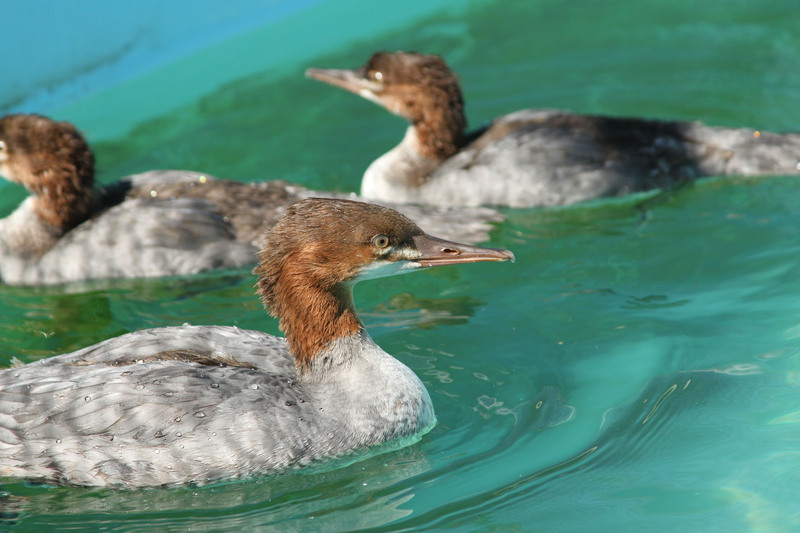 The best way to get close to water or shore birds is to go on a boat tour with responsible guides in an area where the wildlife is acclimated. I tell people who ask that the best place to photograph sea otters is walking around the pier at Monterey’s marina. If you paddle in Drake’s Estero in Point Reyes, harbor seals spook at 500 yards. At Cannery Row in June, the adolescents often jump on boats. Pelicans in harbors are generally not afraid of humans, if the humans are behaving as the birds expect. Notice the defect in the middle right side of T80’s upper bill–IBR staff were not sure if this would be a problem for a plunge-diving bird. Thanks to this photo we were relieved to see the bill looking great several years later! Pelicans typically roost at night, so if prey is in the area, dawn will find them at their local safe spots. Q. What surprises you about the pelicans you see? A. Pelicans are complex, tolerant, and interesting birds. The more I see of them, the more impressed I am. 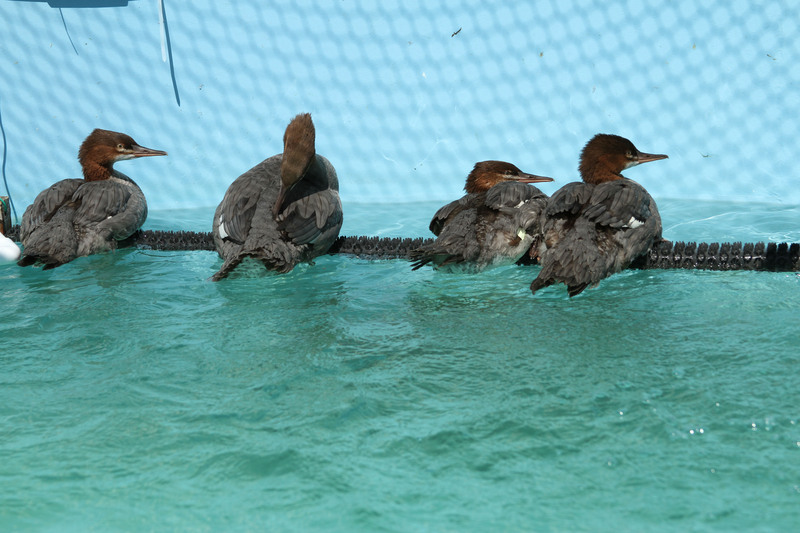 The Blue-banded Pelican Program opens amazing windows to learning ever more about the birds by allowing us to see them as individuals, and by demonstrating that Bird Rescue’s great intervention works. I’m seeing the same birds over months. I see individual birds’ plumage change with the seasons and figure out who hangs with whom, where and when. When I get a bird’s history, it’s often possible to spot the recovery from an injury in the image, like the foot injury of C74 or the healing beak of T80. 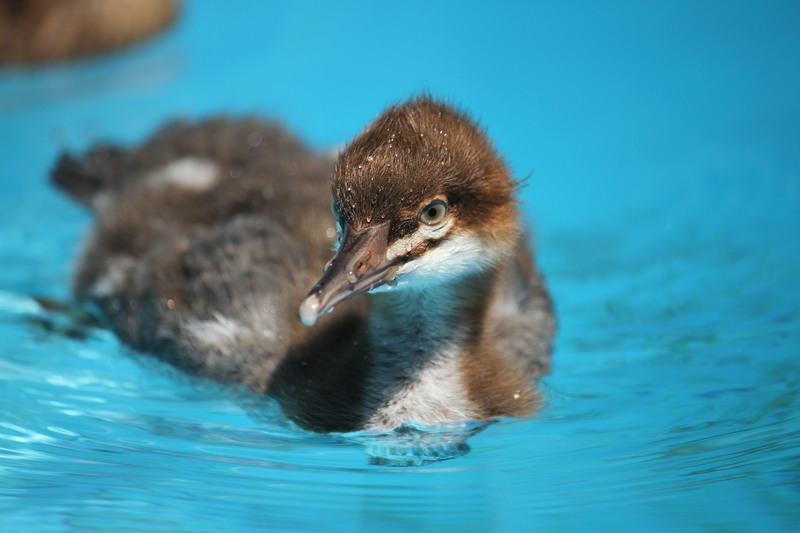 It’s very cool to find out I’m the first to see a bird that was released five years earlier. 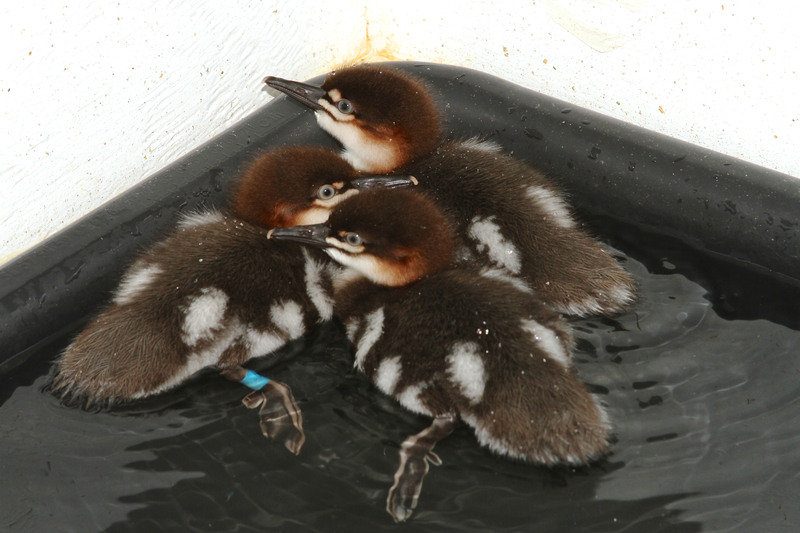 And it’s amazing to see the green-banded (“Z”) birds recovering from the Refugio oil spill getting new plumage. I’ve seen 12 of them in total and one of them, Z15, I’ve seen six times. Reviewing the images with their history has made me a better observer. On my last paddle at Elkhorn, I saw five banded birds, three blue (E08, P09, V89) and two green (Z23, Z36), as well as two injured birds–one badly cut, most likely by a sea lion bite, one with heavily contaminated plumage. And I saw one pelican paddle into the harbor from the bay, for some reason he/she could not fly. Q. 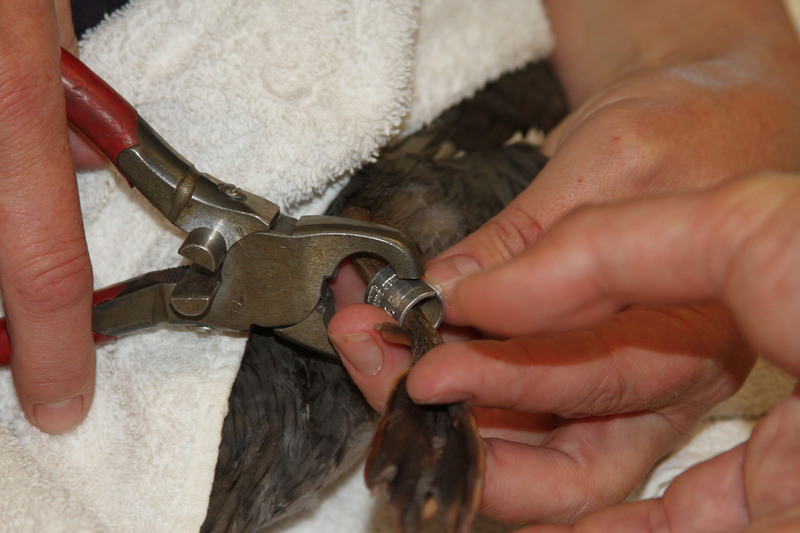 Any gear that you use that helps you better spot banded pelicans? 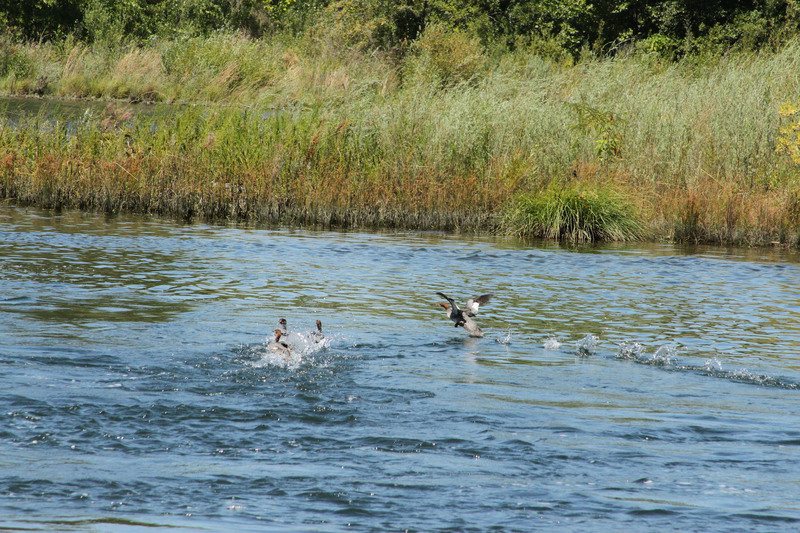 A. I see most banded birds from a kayak. I have pretty good vision, and I’ve learned to find the tag by looking for color or the brightness of an aluminum band with unaided eyes; then I quickly shoot images with a camera. I try to never stop or point the boat toward the bird. Often I will not see the number until I check the image later. Binoculars are useful in larger boats but not in kayaks, which generally move too much to do efficient scanning. I use (waterproof) Nikon Monarch binoculars and a full-frame Nikon with a fast 400mm zoom. My most useful tools are knowing where to look and how to approach wildlife without disturbance. Q. Where do you normally look for blue-banded pelicans? A. Brown Pelicans have huge wingspans and need a lot of time, space, and ground speed to get airborne. They must take off and land facing into the wind. 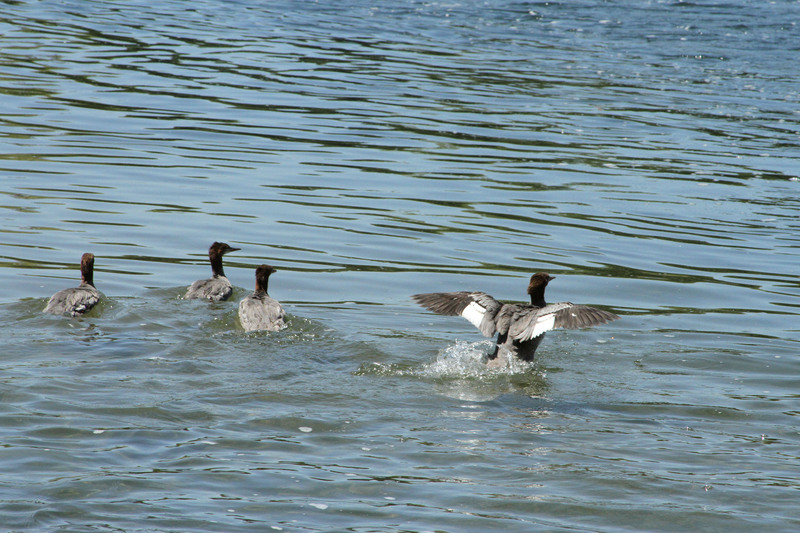 I think they have difficulty getting to flight speed on land unless the winds are within a narrow range, so they stick to a cliff top or someplace on the water; this greatly limits where you will find them roosting, resting, or preening. For pelicans to be present, there must be prey in the area. When pelicans are around, you will find them in the same spots, always on the water and hard for land-based predators to get to. Breakwaters are their ideal roosting spots, jetties a close second. The last two years have been outstanding for sea life in Northern California, with huge numbers of pelicans around, from Monterey to the Gate. I saw more than 20,000 in the Pillar Point harbor on a few days in August and photographed 14 tagged birds. 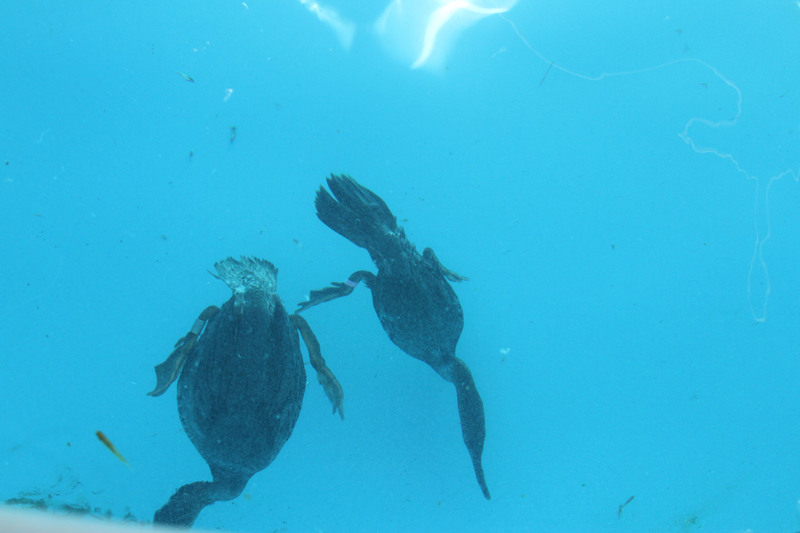 If pelicans are not feeding, they are travelling to the fish. In California, if they are headed north, you can also see them along Highway 1 or on trails that have high bluffs right along the water. To fly north into our prevailing winds, pelicans “bluff surf.” As the winds strike the coastal cliffs, they are deflected up; birds–mostly gulls and pelicans–will surf that uplift. In it they can fly directly into the wind travelling at 30mph without beating their wings. They position themselves at the top of the cliff, often less than 20 feet away from the edge, then soar up and slide down and forward, repeating the process over and over. 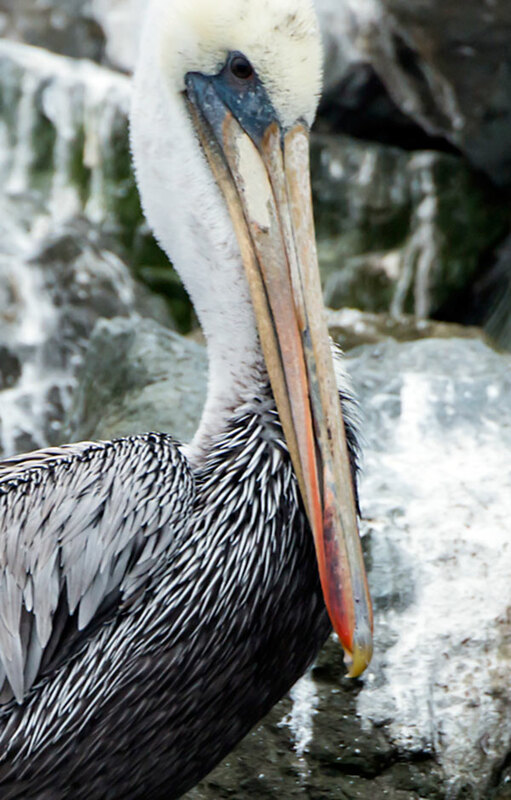 If you pull off Highway 1 along those bluffs–anywhere from LA to Oregon–Brown Pelicans will fly right by you. 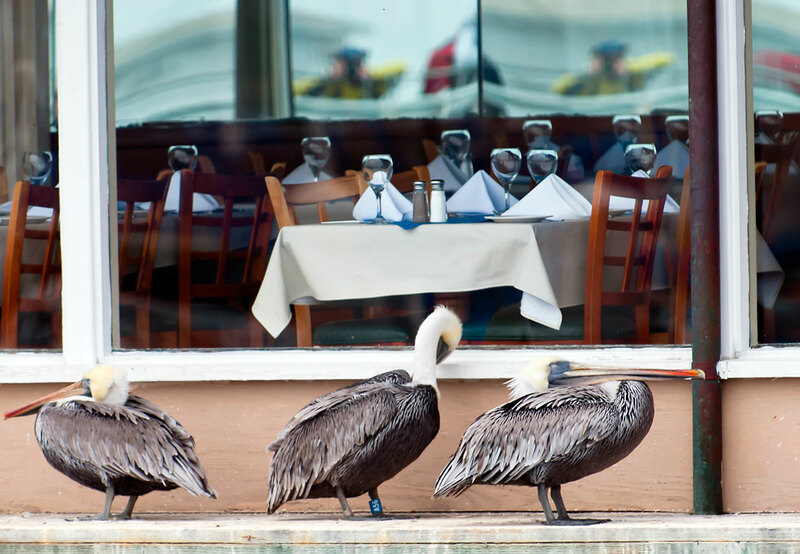 Anyone riding in a car may see pelicans up close, often from the car window. Become a Pelican Partner: It’s an unforgettable experience and a unique way to support wild birds in need. 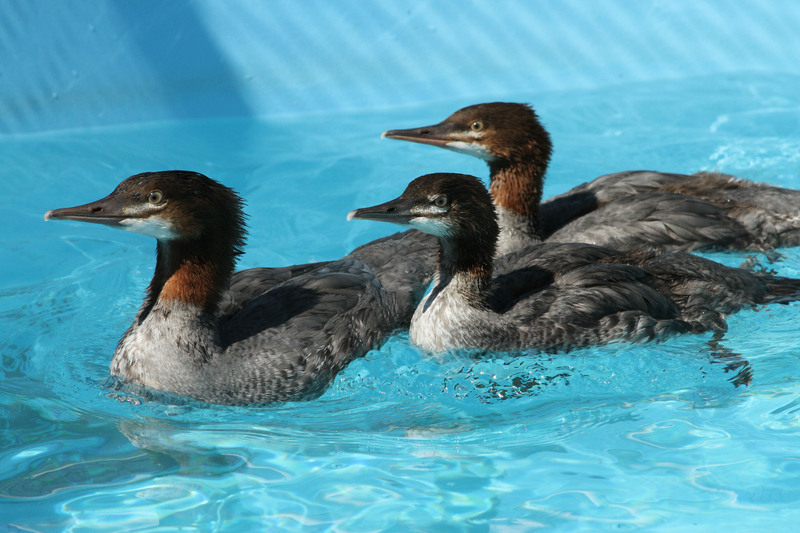 In our Pelican Partner program, you and your family will have the chance to tour either our Los Angeles or San Francisco Bay centers, where you’ll meet your seabird as it gets ready for its release.